Being an actress at Chhabi Raj Ojha’s camp means rumors of being a Rekha Thapa replacement. In the past, ‘Loafer’ actress Rajani KC was rumored to replace Rekha in Chhabi’s life. 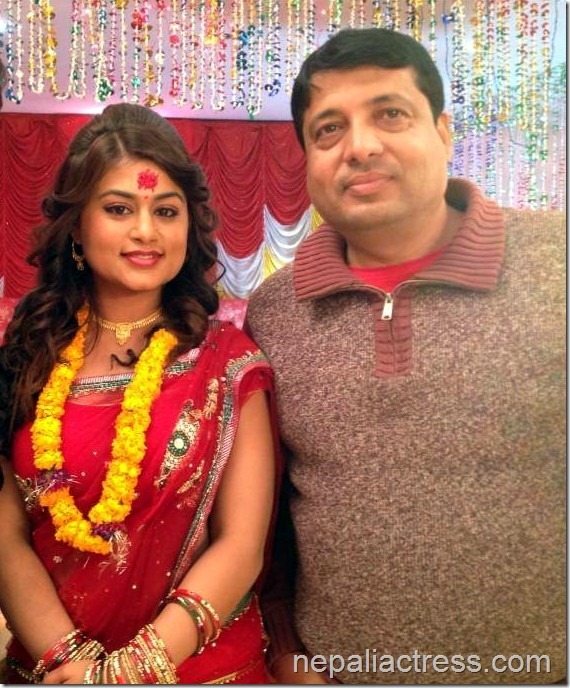 But, when Chhabi introduced Shilpa Pokharel in his upcoming ‘Lazza’ the rumor is targeted towards Shilpa. The rumor went as far as Chhabi proposing Shilpa for marriage. Shilpa has recently responded to the rumors linking her to Rekha by telling that she doesn’t such rumors. Shilpa looks a bit like Rekha and she also tries to copy Rekha’s style. But, in response to the comparison, Shilpa has told that she doesn’t like people comparing her with Rekha. She says that she doesn’t like her being linked or compared with Rekha in any ways. Shilpa says, "Super actress Rekha Thapa can’t be compared with me." When asked if Chhabi had chosen her in his movie because of her looks similar to Rekha, Shilpa says she doesn’t believe in such rumor. Shilpa says, "I had established myself in more than 100 music videos and shown my talent in acting. Chhabi has seen my work and he has chosen me based on my potential." Shilpa clarifies, "I have never said I am like Rekha Thapa. 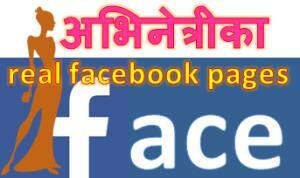 I am Shilpa Pokharel. 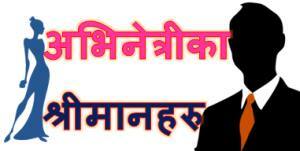 I also have blessings from Rekha Thapa for my bright future." 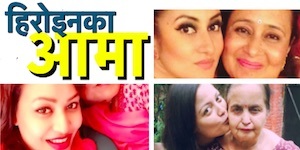 This entry was posted in Gossips, Interview and tagged Chhabi Raj Ojha, Rekha Thapa, Shilpa Pokharel. Bookmark the permalink. Old is god hahahahhhahhaha nyc4u .